Hello and welcome to Mallin Photography. You’ve come to the right place if you’re looking for professional photography services in the Raleigh Triangle Area. I know there are many photographers out there and they all want your business. 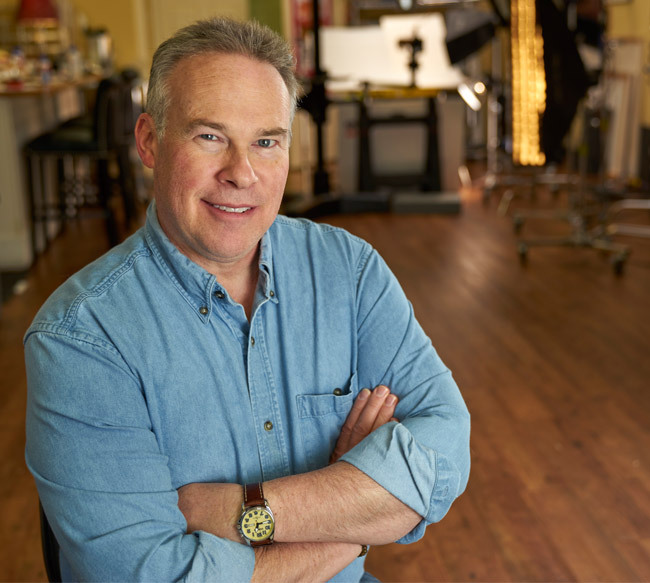 Why select Mallin Photography as your commercial photographer in the Raleigh Triangle instead of someone else? Simple… your return on investment and peace of mind. We’ll get the job done right, and make you look great. You can put your mind at ease, and let us do what we do best. 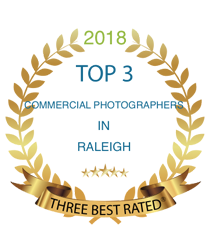 Mallin Photography takes pride in, and is committed to delivering your job right the first time with our commercial photography services in the Raleigh Durham area, throughout North Carolina and beyond. We utilize state-of-the-art digital cameras with a collection of world class lenses that provide advantages that most other photographers simply can’t match. Our lighting systems offer complete flexibility, allowing us to create the perfect lighting to satisfy almost any situation. And finally, our computers, viewing monitors, software, and experience work seamlessly and efficiently to create images to help sell your products and ideas.